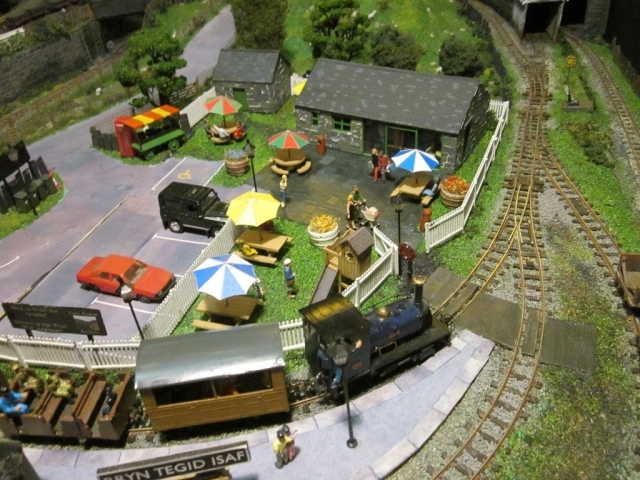 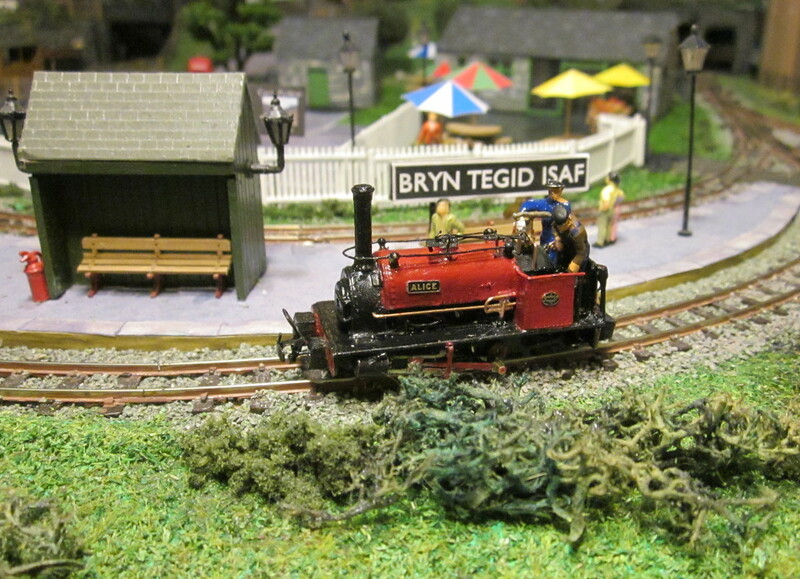 Bryn Tegid is an 009 spiral layout nominally located in the Berwyn mountains near Bala, part of the Rheillffodd Mynydd Berwyn. 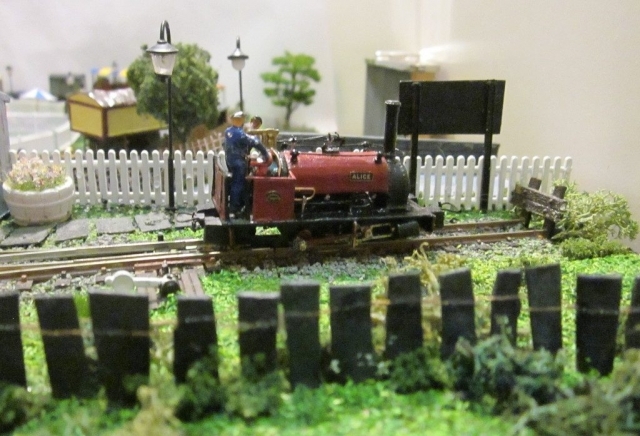 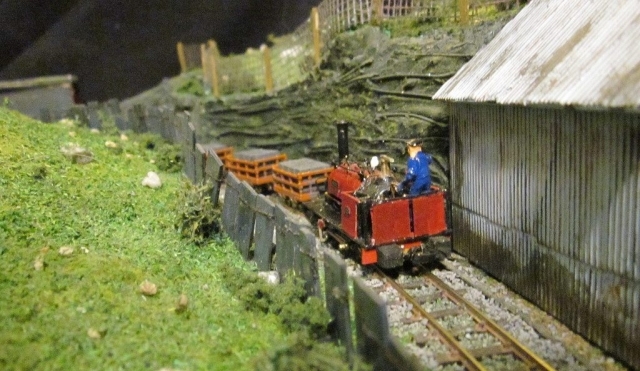 It represents a present day heritage railway which uses small locomotives and short trains on a steeply graded line which incorporates a deviation to avoid a recent road improvement scheme. 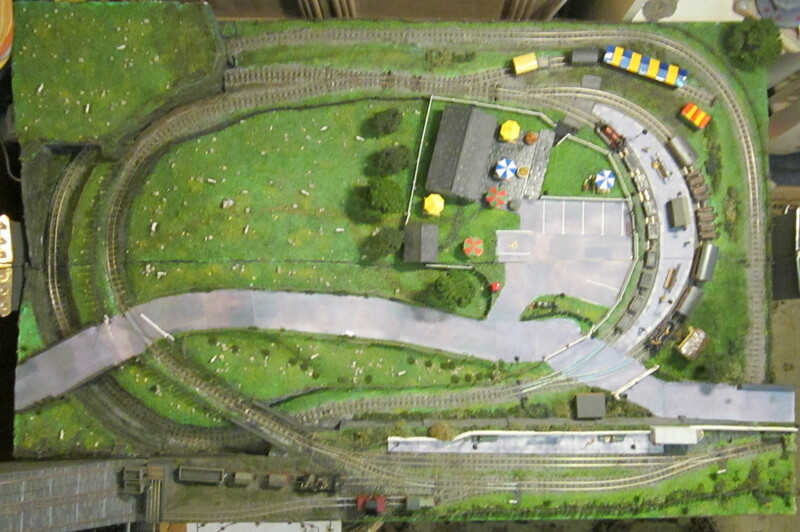 The layout has two stations, the upper station is the “original” station site, which was partially excavated in order to create the deviation spiral. 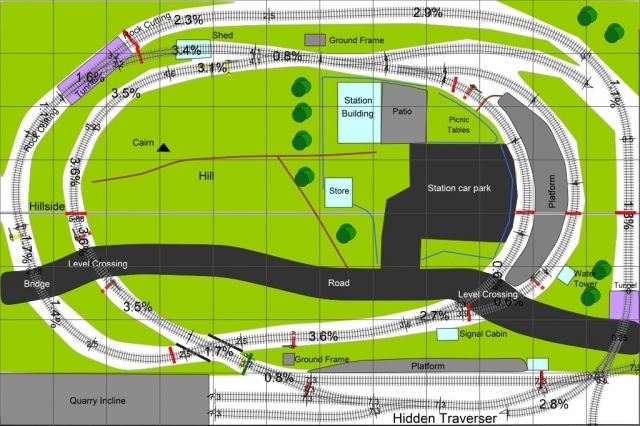 This necessitated the construction of a new lower station which has more space for the facilities expected by 21st century customers. 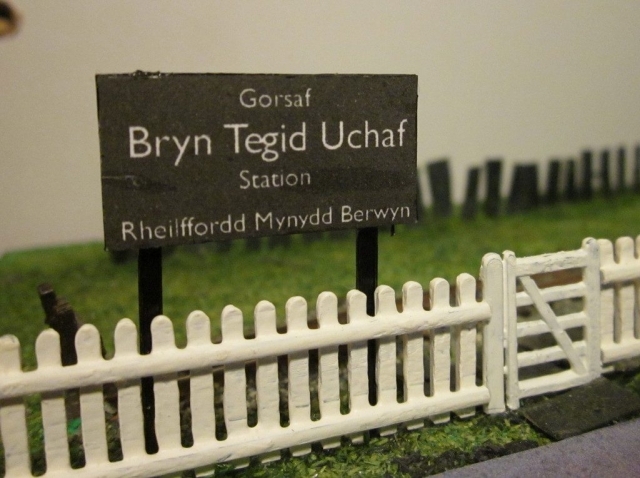 The upper station has been retained in a “reduced” form as temporary terminus prior to completion of the final section of the line and for easy access to the mining museum (represented by Chwarel Tegid). 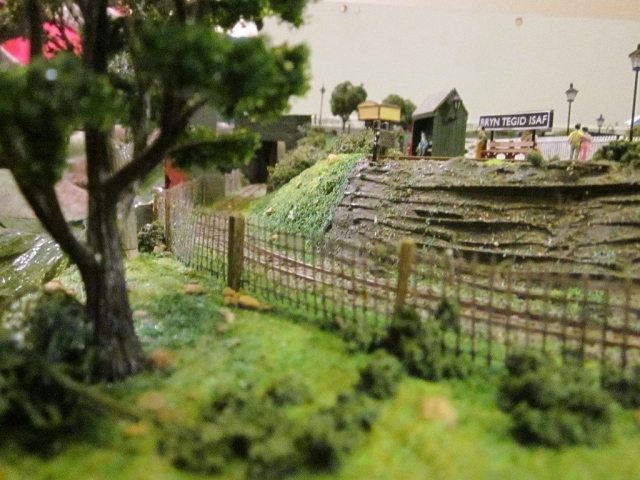 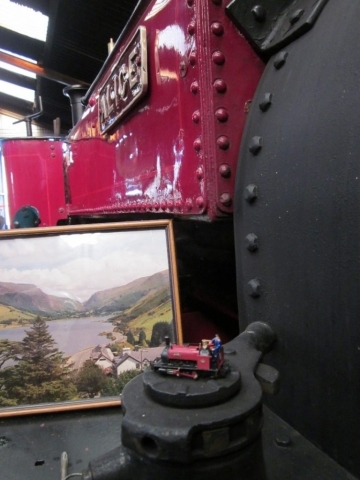 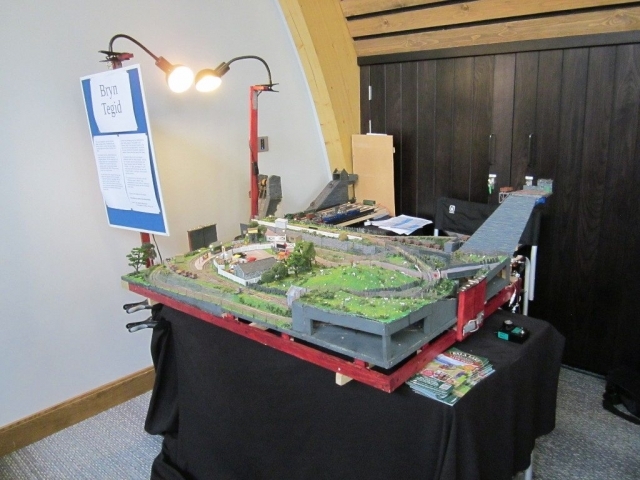 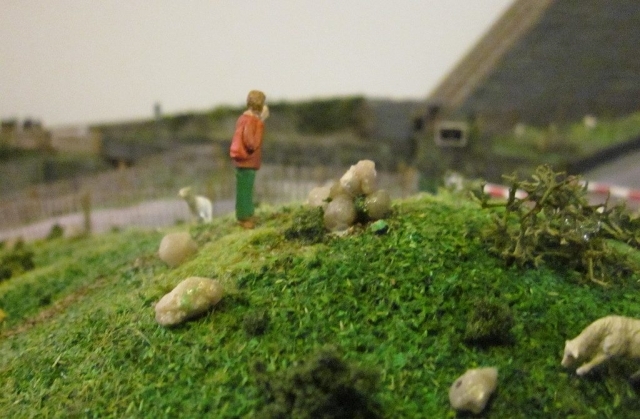 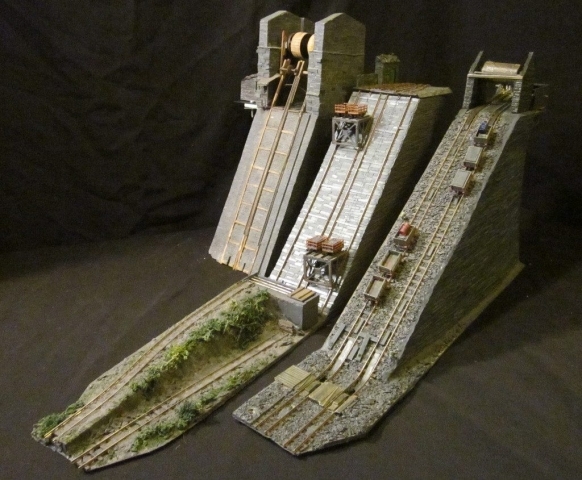 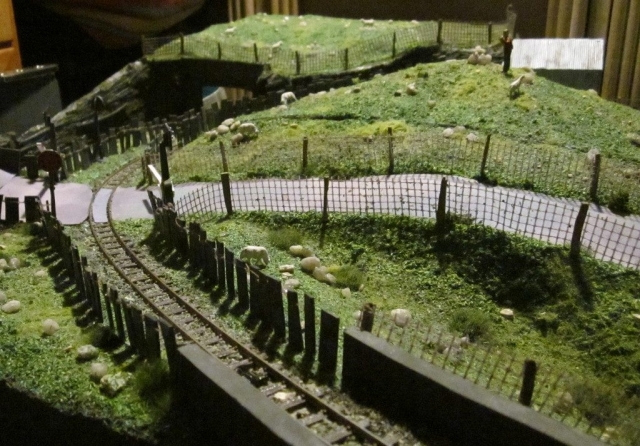 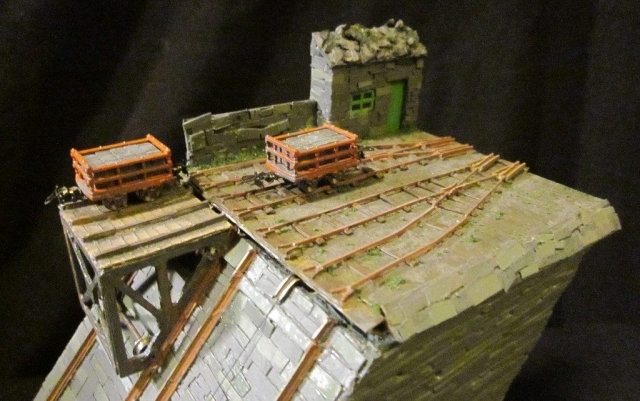 Located at the upper station is a model of a Dinorwig style transporter incline, similar to the restored “V1” incline in Llanberis, but with an underground drumhouse as found higher up in the main quarry. The layout incorporates a “(not very) hidden link” which turns the central section of the spiral into a continuous circuit. The link is hidden by an engine shed both level crossings have been fully automated and will operate every time a train approaches. 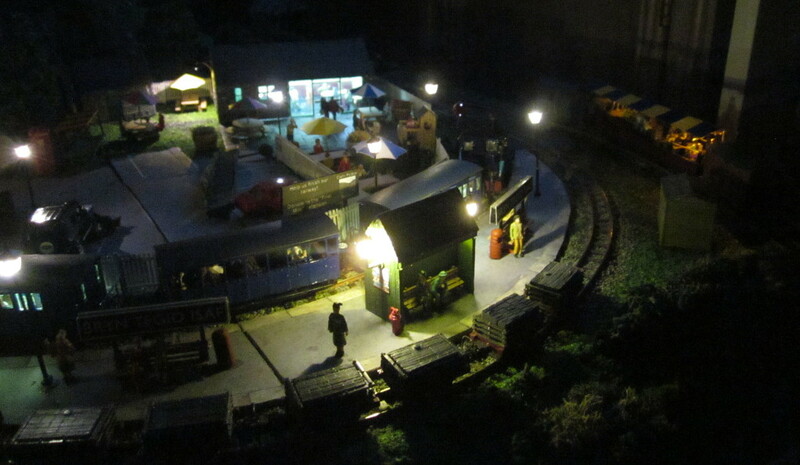 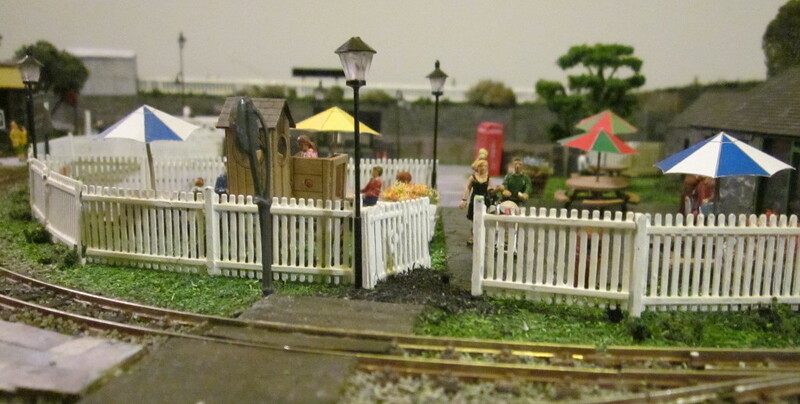 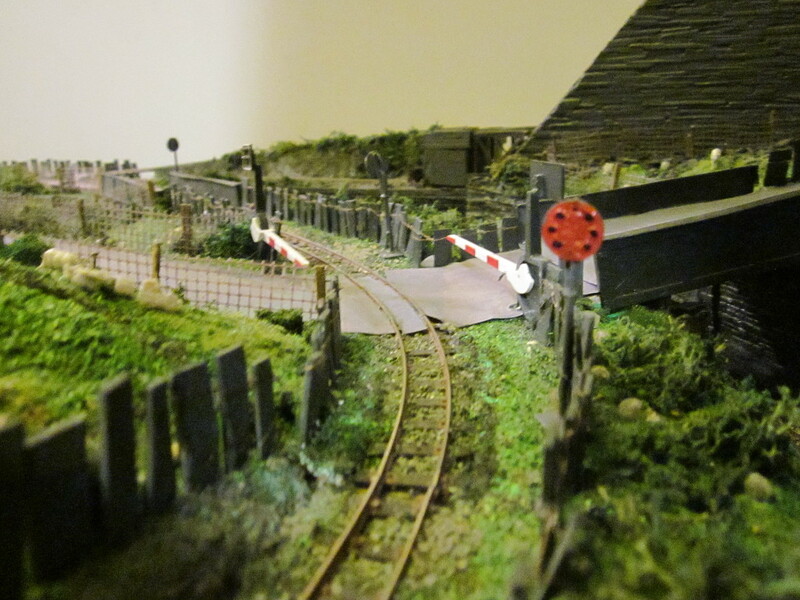 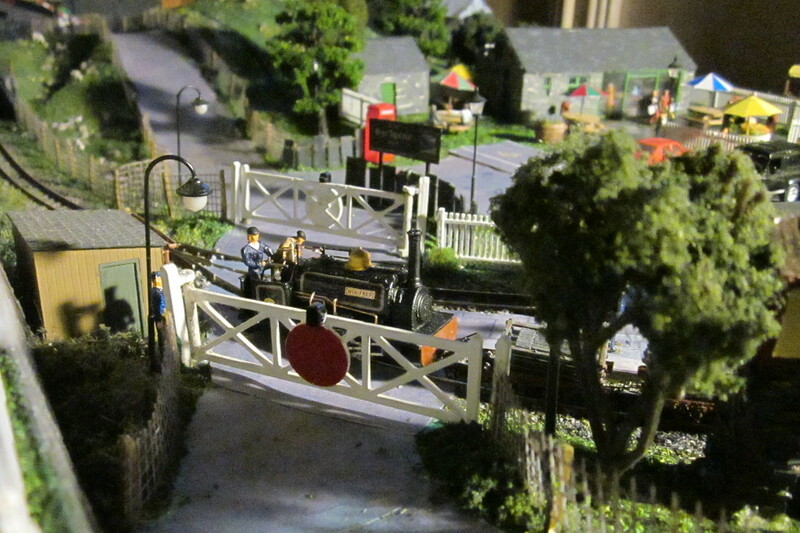 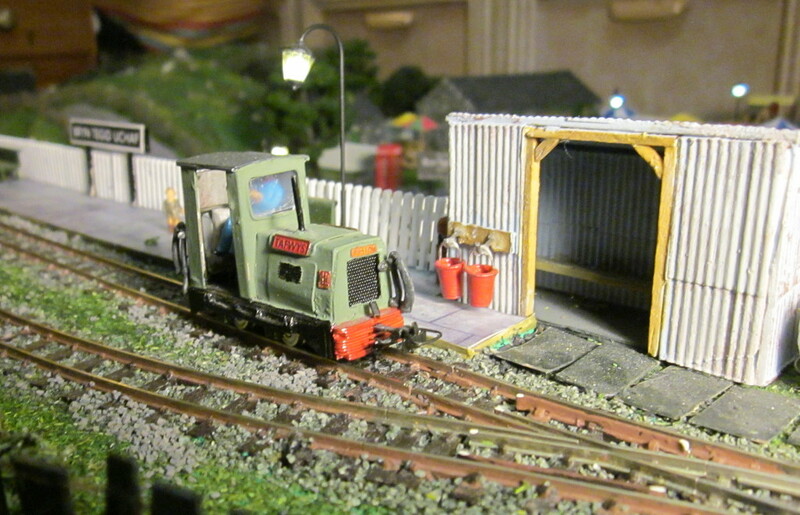 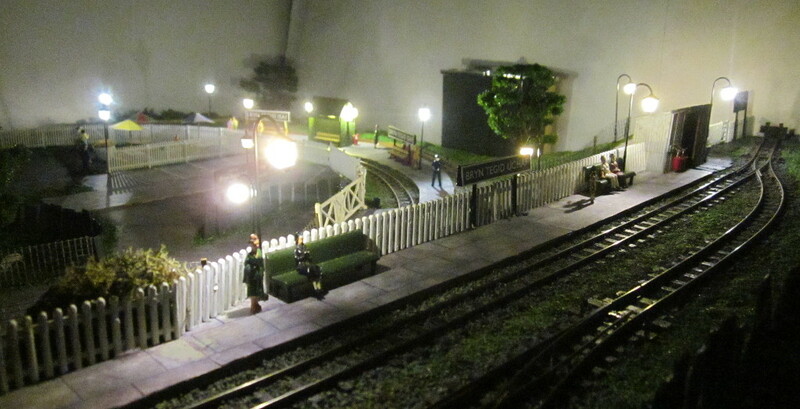 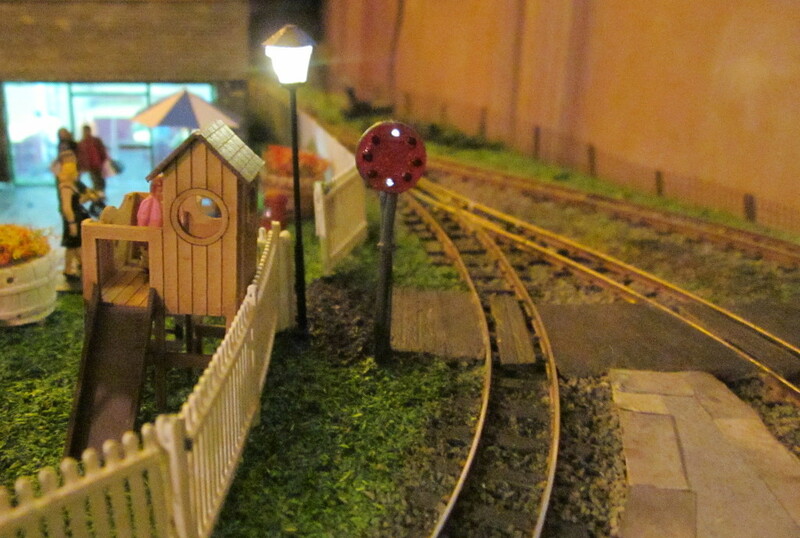 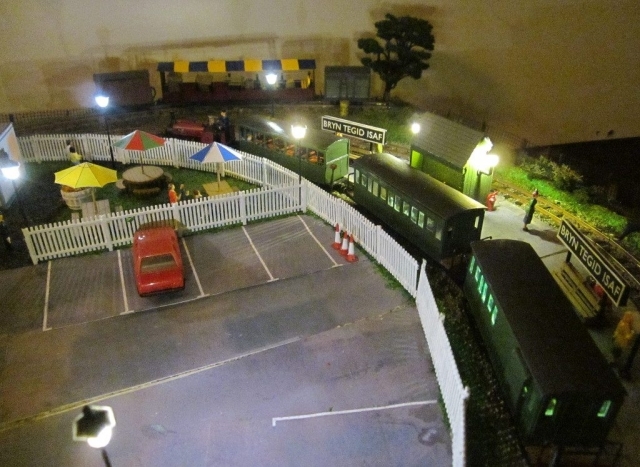 The layout has working street and building lights, as well as working illuminated F&WHR style ladybird signals. The Bryn Tegid build is fully documented on the NGRM Online forum (user tim1mw), please visit to find out more (login required)! 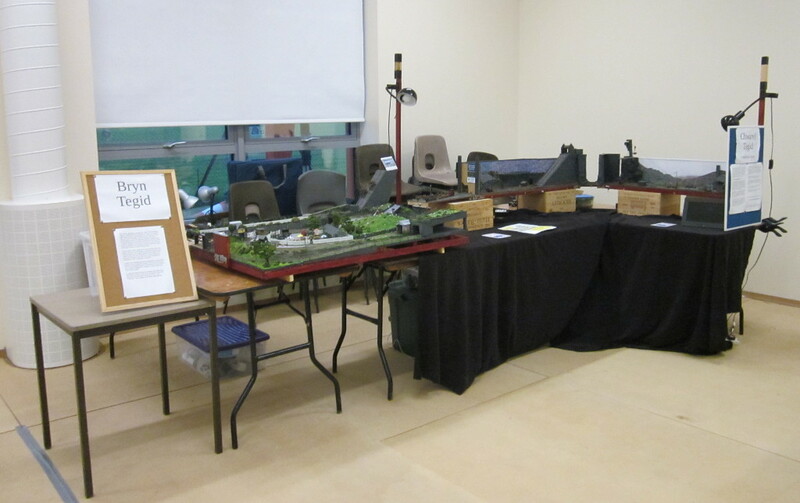 The pictures here are updated from time to time, so please check back for updates. 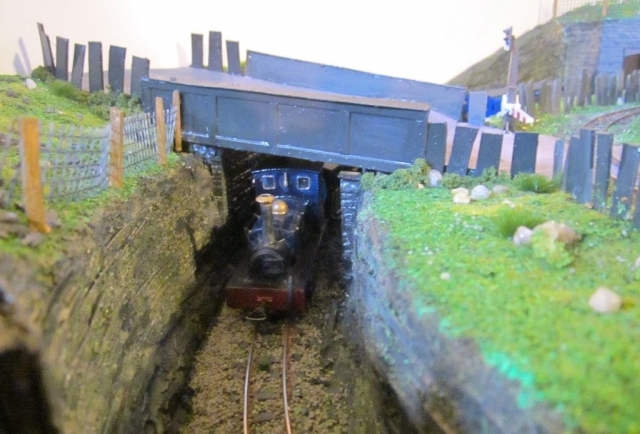 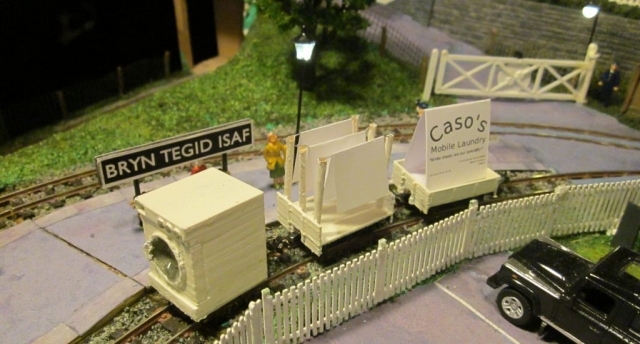 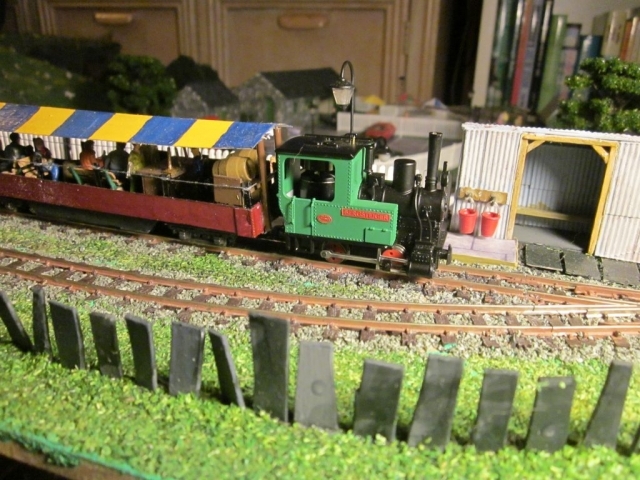 The video below shows a demonstration slate train on the authors 009 layout Bryn Tegid, hauled in the “up” direction by Dinorwig Quarry Hunslet “Alice” and returning by gravity. The gravity train is actually powered by a tiny motor unit in the gunpowder van! 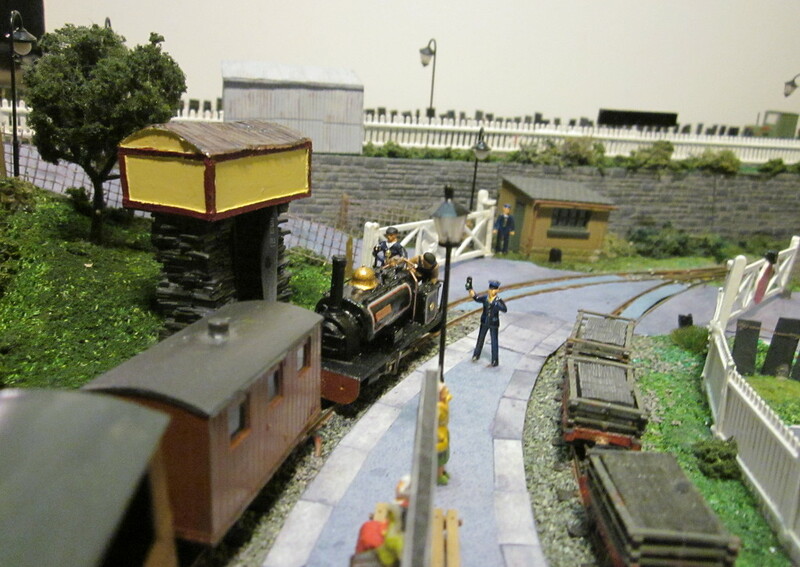 Penrhyn Port class loco “Winifred” also features hauling passenger special observing the gravity train. Keep watching to the end to see the return double header. 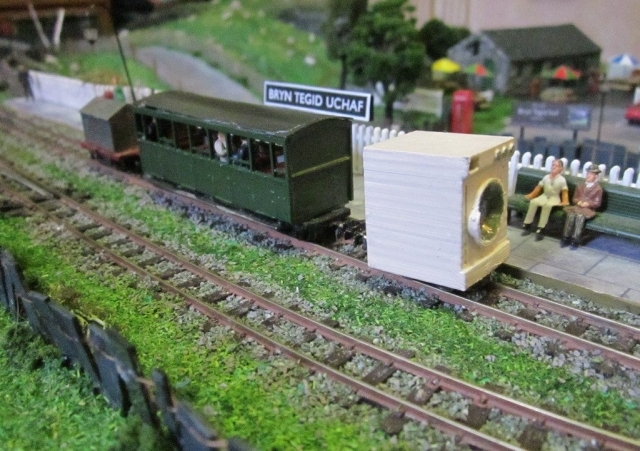 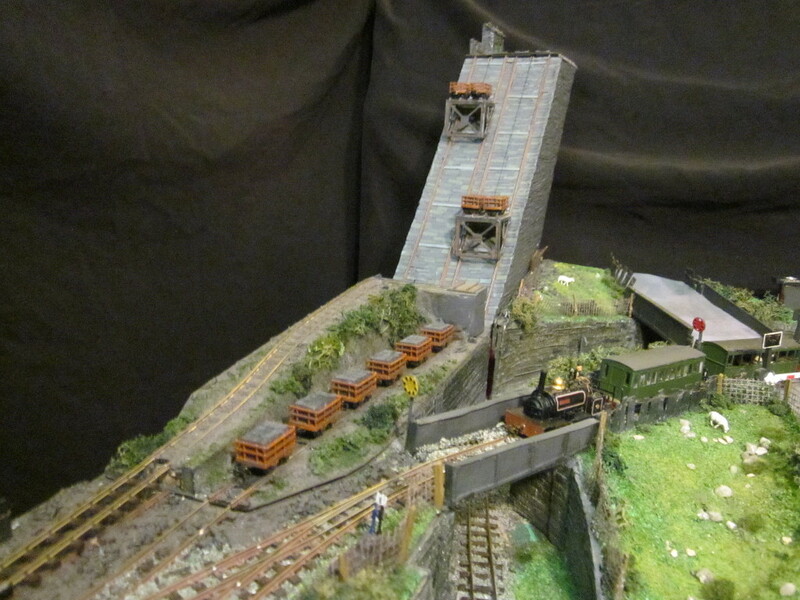 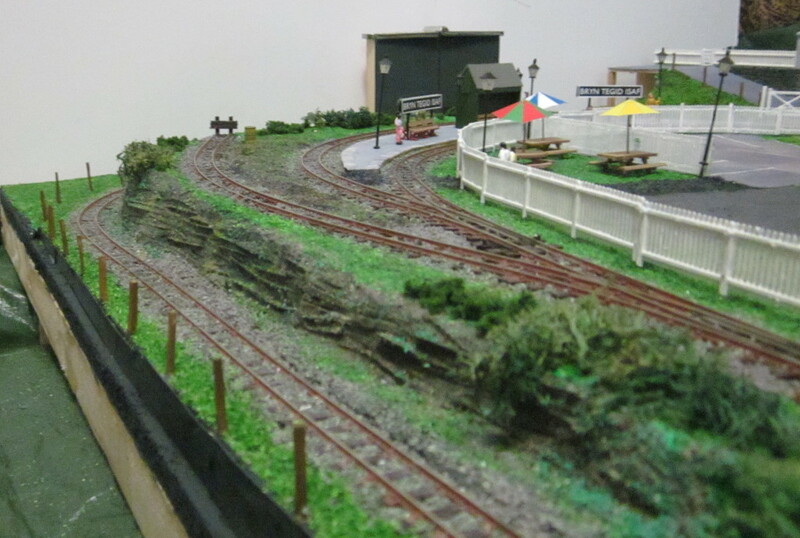 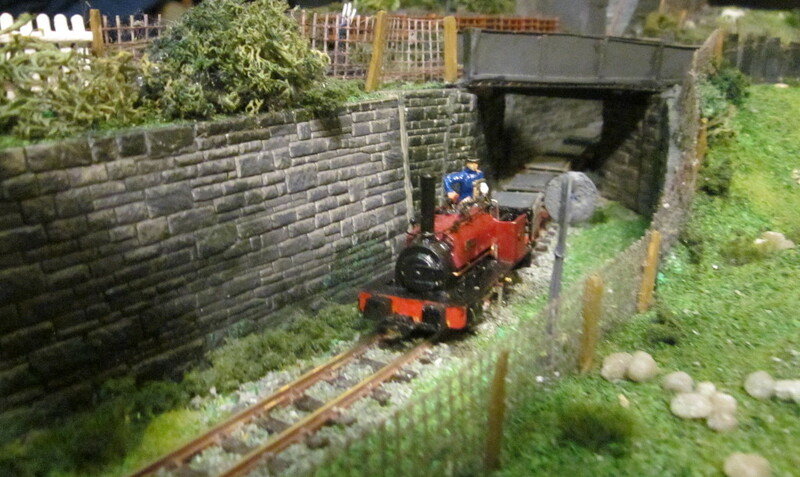 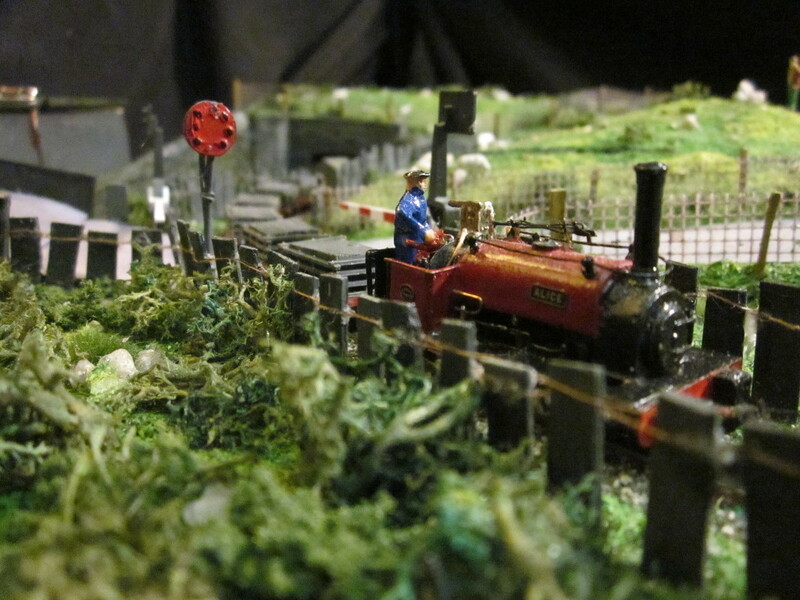 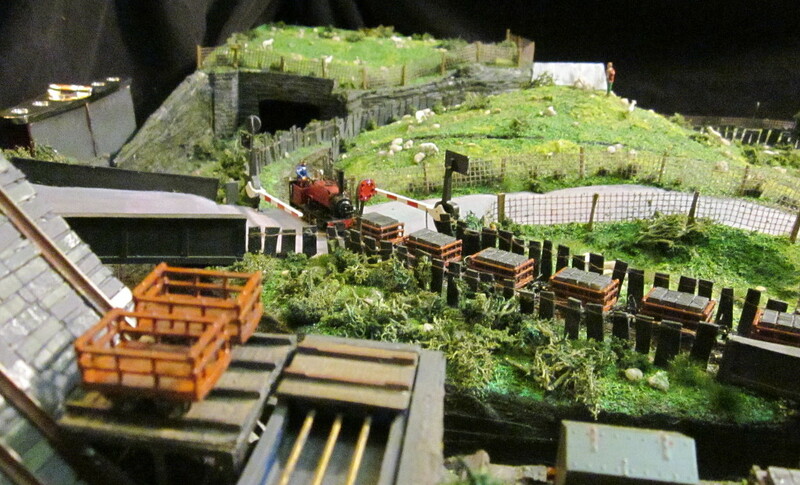 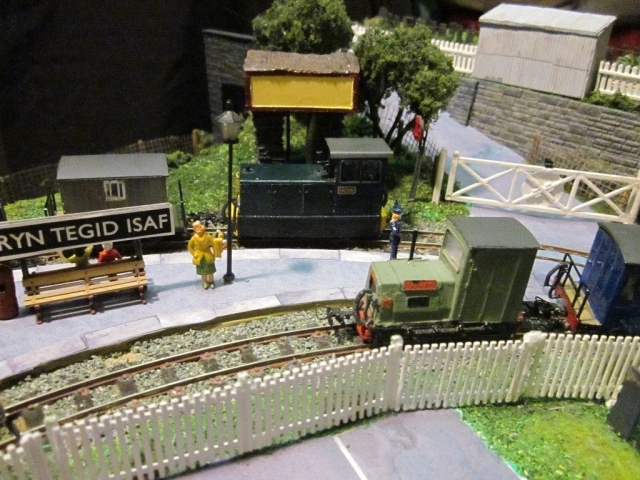 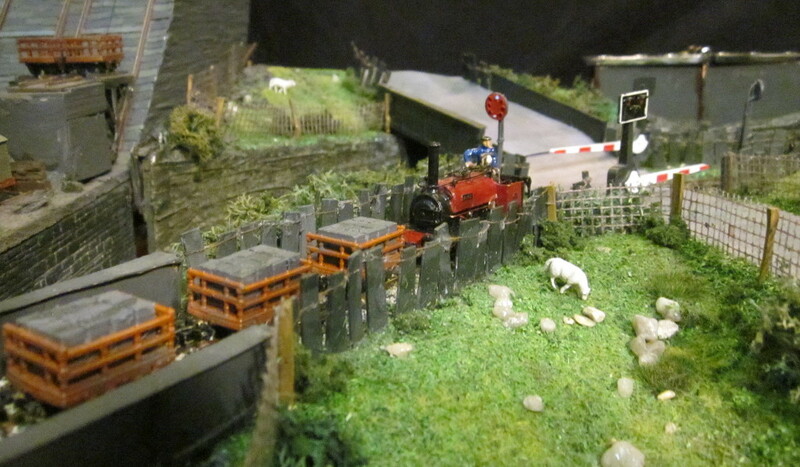 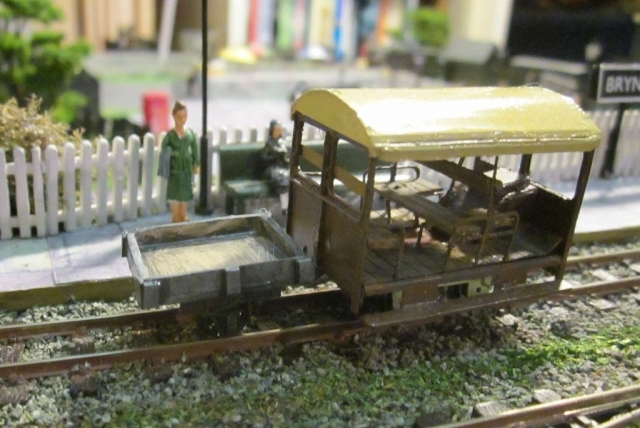 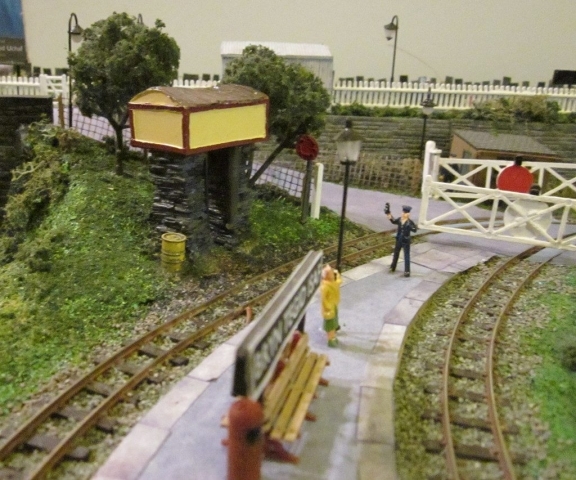 The Dinorwig style transporter incline is filmed here detached from the layout (it’s easier). 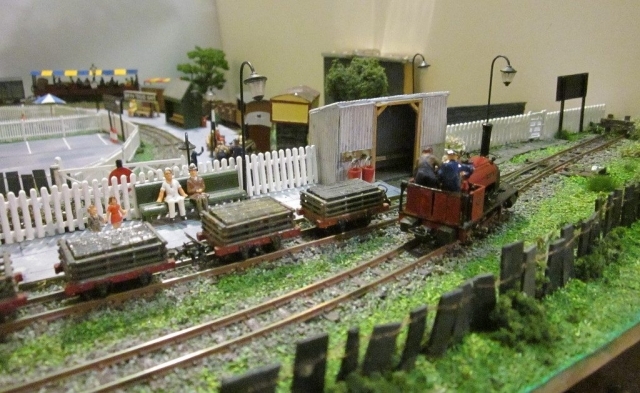 The hand shunting isn’t normally performed at exhibitions and was attempted purely for the purposes of filming.